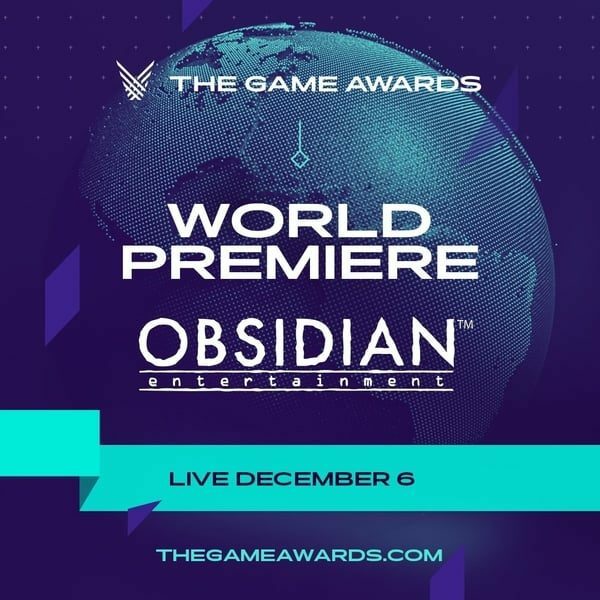 Ya boi Geoff Keighley has revealed that Obsidian’s newest project will be revealed during the Game Awards next week. The game entered production prior to the developer being purchased by Microsoft earlier this year. It will be spearheaded by two of Fallout’s original creators, Tim Cain and Leon Boyarsky, and with coproduction by Ubisoft’s indie support arm Private Division. Whew! There are a lot of people involved and moving pieces to manage. Let’s hope it’s better than Alpha Protocol. The Game Awards stream live online next week.